(5 stars) Impressive for its size! 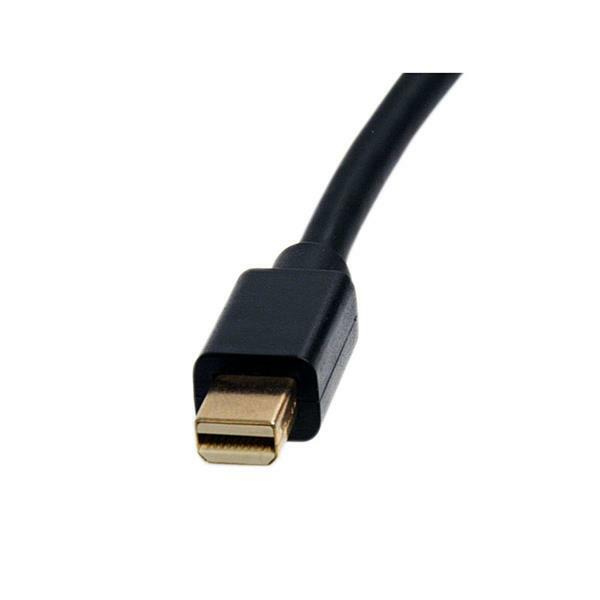 We purchased 3 of these for our company , for the use of our conference room TV, and they have only lasted about 10 to 15 uses. Only 1 out of the 3 are still working, talk about bad quality control. These MDP2HDMI adapters are covered by a 2 year warranty and we'd be happy to look into the issue further and provide replacements. We have Technical Support Advisors available 24 hours, 5 days a week. Please contact us at chat.startech.com or 1-800-265-1844 so we can help. Mine stop working without any reason within first week. I pretty sure itis driver but they say you no need it. But it isnot detecting by Win 10 OS at all. Thanks for sharing your feedback. We're very sorry that the video adapter stopped working. This product does work in Windows 10 so we'd like to help troubleshoot this situation with you. We've also reached out to you by email to troubleshoot this situation. As an AV Specialist for a mac school with 150+ projectors, I've touched a ton of MDP to HDMI adapters. Within 3 months of starting school, I've had at least 30 teachers reach out about problems with their projector, and every single time, it's this specific brand adapter that is the problem. Would not recommend - they are just not built to last. yes it works. i've had to buy several of these over the years. they just don't last. not sure why. but for the cost of them i would assume they should last as long as i own the computer. 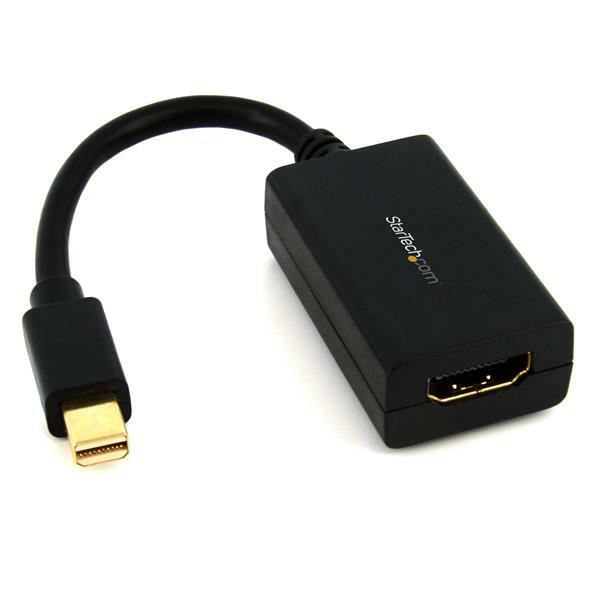 Thank you for sharing your review of our MDP2HDMI. We're very sorry to hear the adapter has failed for you more than once. This adapter comes with a 2 year warranty and lifetime technical support. We would be more than happy to replace it for you if you're still within the warranty period. Please reach out to us by clicking Support in the grey bar at the top of our website. We have Technical Support Advisors available 24 hours, 5 days a week. I am so happy with this product. Works great! Very happy customer. Better than the MDP2HDSW which is the same as this, only more expensive in that it does carry audio. Much cheaper that the official mac version too.